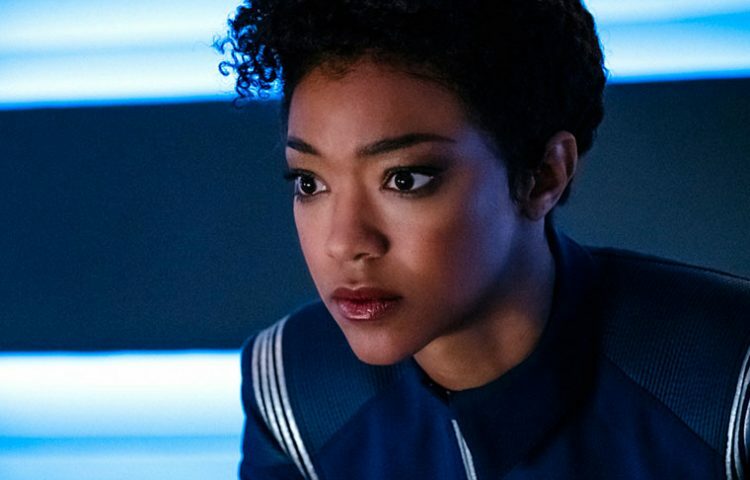 The first season of Star Trek: Discovery is now available on the Apple iTunes store. 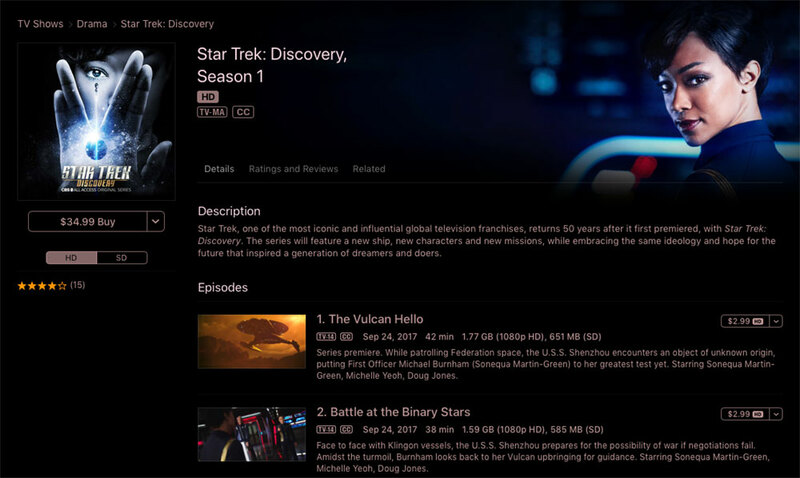 Prior to its November 13 release on Blu-ray and DVD, Discovery, in digital format, is currently exclusive to iTunes and is priced at $34.99 for the full season, or $2.99 for individual episodes in HD. 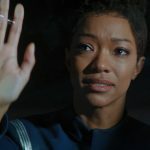 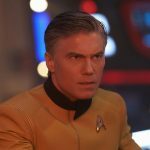 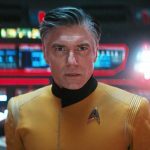 In addition to the 15 season on episodes, the digital release of Discovery includes 11 bonus features. 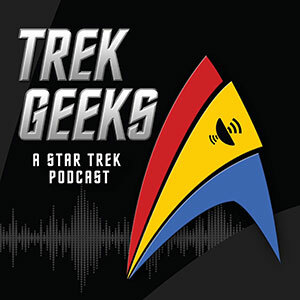 The iTunes store is also running a sale on past Star Trek series, including The Original Series, The Next Generation, Deep Space Nine, Voyager and Enterprise. 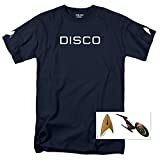 For those that prefer physical media, you can order the first season of Discovery on Blu-ray and DVD on Amazon. 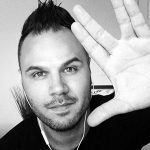 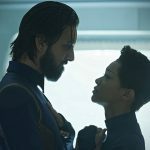 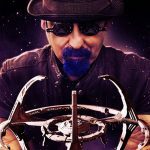 Stay tunes to TrekNews.net for all the latest news and information on Star Trek: Discovery. 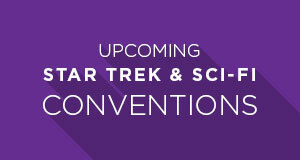 Connect with us on social media: @TrekNewsNet on Twitter, @TrekNews on Facebook, and @TrekNews on Instagram.